The startup aims to compete with the likes of Uber and Lyft. 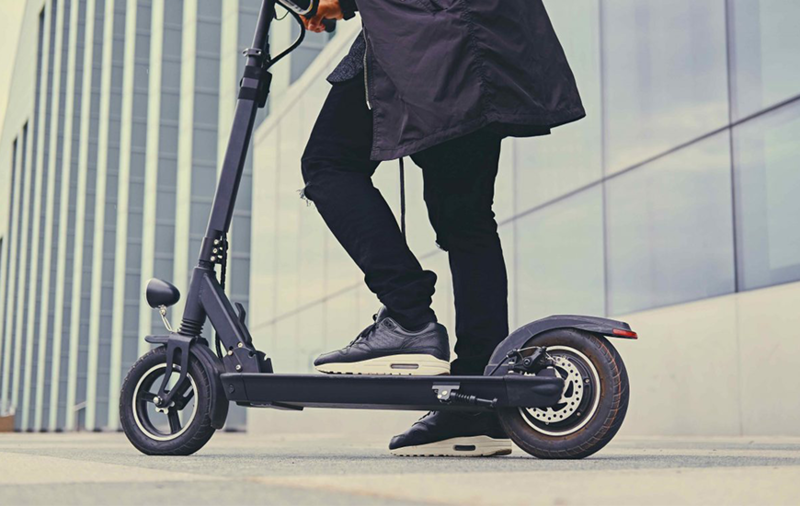 Electric Vehicles or EV’s certainly holds the future for us and going by the same, Bird, the electric scooter-sharing startup worth $2 billion, has launched its new “Bird Zero” scooter that has 60 percent more battery life, and better ride stability, coupled with durability than the original model. The new model has got some fresh features like solid-core tires, a broader and longer riding chassis for a more stable ride, and a digital screen to display the speed. The scooter is also integrated with improved GPS to make it easier to locate. Currently, the Bird Zero is in beta-testing in Los Angeles, Nashville, Atlanta, Baltimore, Austin, and Salt Lake City. Bird partnered with the Chinese company Okai to design and manufacture the new electric scooter. To be specific, Bird looked after the design and Okai was responsible for the manufacturing. Going forward, the company is looking to continue working with multiple vehicle manufacturers. The new initiative from the Bird looks to ease out the vehicle delivery process in cities across the US. At the same time, we expect the company to pin some extra cost to get the scooter delivered at the doorstep. However, there is no word from the company’s side regarding the price as yet. Bird also stated that it would soon release the list of cities where the pilot Bird Delivery will be done. We can anticipate some success for the new toy from the Bird because, as per a study by Uber, if given a choice, the people prefer two wheels over four, especially for the shorter trips.